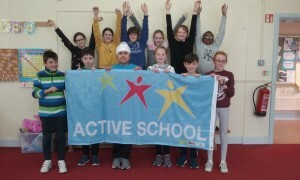 We here at Primrose Hill NS are delighted to have received our very first Active Schools Flag! We have all worked very hard to achieve this and will continue to do so. A big well done to our Active School Committee from the last and present school year.